While there are a variety of taxi companies in Banstead to choose between, few companies come close to ClockTower Cars. Offering a reliable, professional service to local and business travellers alike, ClockTower is a sensible choice. Whether you’re looking to catch a flight at one of London’s many airports, spend a day shopping in Surrey, or you just want to get from A to B in the village itself, we’re on hand to help. The picturesque village of Banstead may only be two miles from Sutton and seven from Kingston-upon-Thames, but that doesn’t mean that there’s a shortage of things to enjoy. From Mayfield Lavender Farm and the village high street to Curzon Country Cinema and the War Memorial and Old Village Well, Banstead has a rustic village charm. 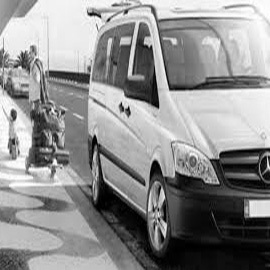 Our private hire vehicle services will never let you down. Whether it’s a simple trip to town, a corporate visit to meet a client, or a chauffer-driven service on your wedding day, our fleet of executive vehicles will get you where you need to be. We only use Mercedes-Benz and BMW models, and we install tinted windows for your privacy. Each of our cars come with USB chargers so that you can stay up-to-date wherever you go. At ClockTower Cars, we take pride in our professional and reliable drivers. Each has been trained to the highest standards, including Disability Awareness, DVSA and topographical knowledge. 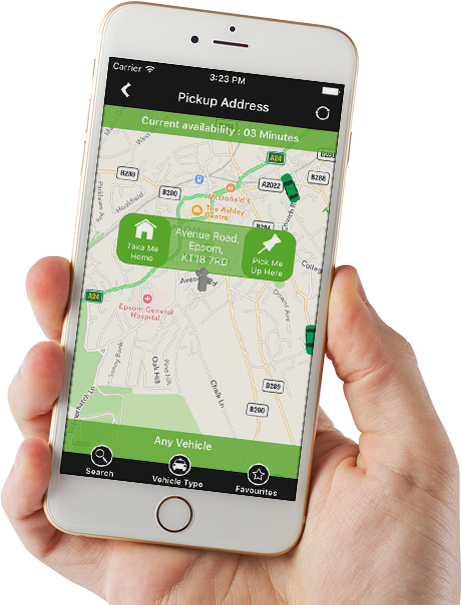 What’s more, each of our cars has been fitted with the latest GPS tracking technology, which you can access from your smartphone with our new ClockTower app. Our app makes it even easier to book and manage your journeys through ClockTower. Available to download for iOS and Android devices, you can get live status updates on our service, manage your bookings, choose your vehicle type, pay for your journey and track your booked vehicle live, so you’ll know exactly how long it’ll take to get to you. 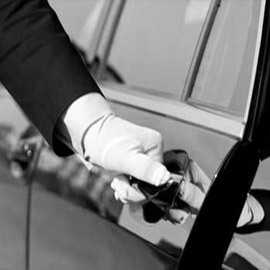 Whatever you’re looking for in your private hire vehicle service, rely on ClockTower. Our transfer service covers all London airports, our courier service takes deliveries across the region, while our fully-vetted school run service takes the pressure out of parenting. The ClockTower Cars booking line is open 24/7. Call us today on 01737 333 700 or click here to book online. Not only is ClockTower Cars professional and punctual, but they’re friendly and always work to my exacting requirements. Thank you. Always a professional and competent service. Thanks for always being there when we need you. ClockTower offers everything I need in a minicab firm. They’re reliable, professional, affordable, and take good care of their vehicles.